Listed below are just some of the resources available at B&R Mold, Inc.
FTP site on-line 24 hours a day for file transfers. 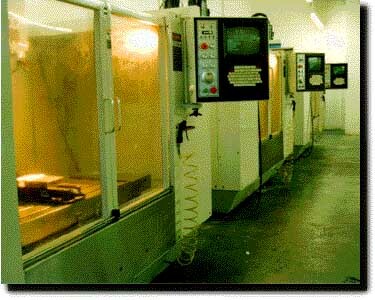 We realize that when you are looking for a quality tool, it is the skill and dedication of the toolmaker that ultimately makes the difference. 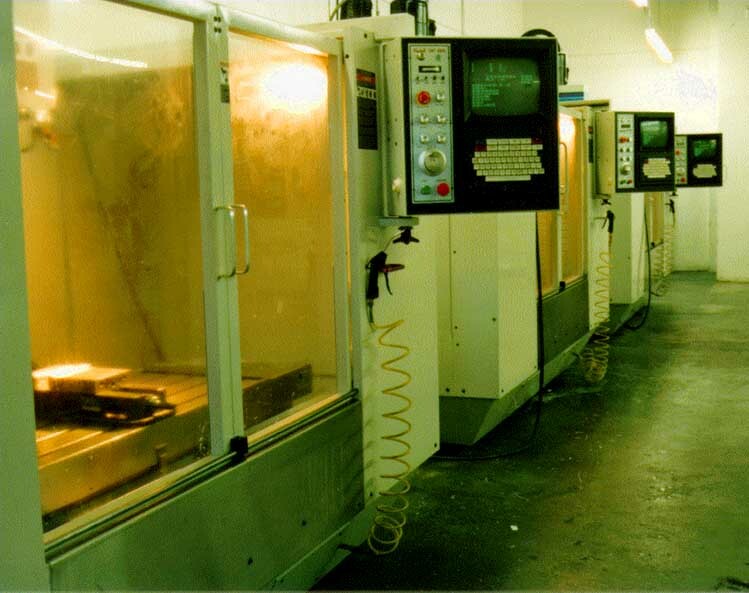 All of B&R Mold's moldmakers have a working knowledge of CAD and CNC programming. Of course, there is no substitute for actual experience, and each of B&R's toolmakers has many years of experience producing some of the most highly regarded tools in the industry.